Choosing the best accommodation when planning a trip to Kyoto is not easy as all hotels have their pros and cons. For those who want their accommodation to be part of the whole Kyoto experience, however, here are some of the recommended accommodations you should choose! 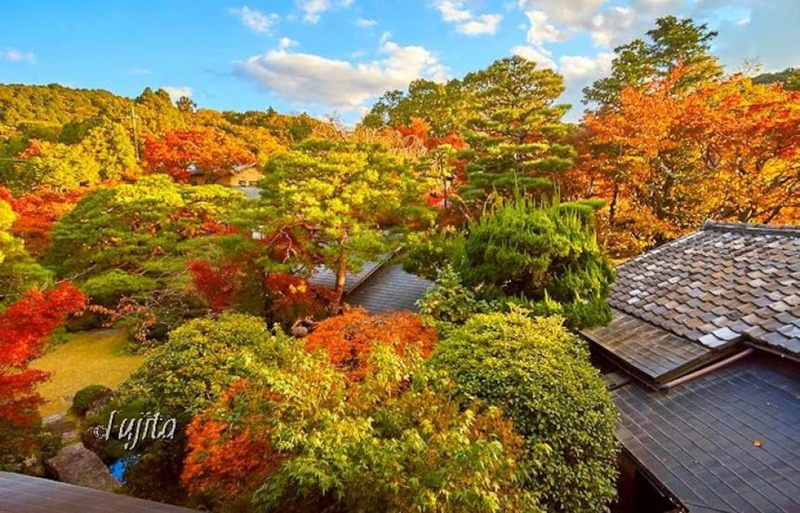 Sumiya Kihoan is located in the Kameoka region, just 20 minutes from Kyoto station via train. The area is famous for the natural hot spring Yunohana Onsen, and Sumiya Kihoan is one of the hostels where you can enjoy this onsen. A beautiful Japanese-style garden will welcome you once you reach the hostel, designed in a manner that reminds you of the temples in Kyoto. Apart from that, you can also appreciate beautiful natural landscapes from your room - something that many hostels around the city cannot offer. What makes Sumiya Kihoan great is its private onsen, Yamano Kakureyu. 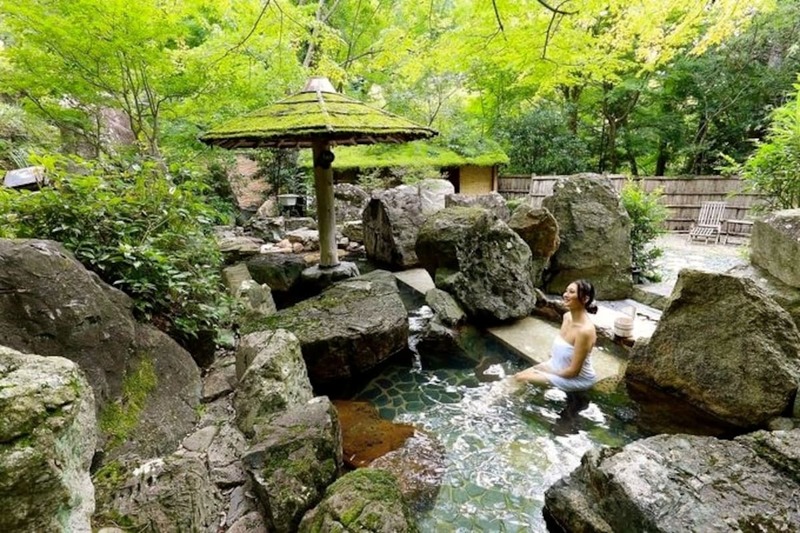 Although you have to walk for a while to reach the onsen, you can have the great natural hot spring all for yourself! Japanese cuisine is served in the in-house restaurant, and there is also a wine shop with over 30 choices of wine available. The availability of a gorgeous onsen beats many other factors when choosing an accommodation, and Sumiya Kihoan is definitely one of those that you should consider. Sumiya Ryokan is located in a traditional Kyoto-style building which exudes a retro atmosphere, and you will be brought into a world of olden Kyoto once you step into the hostel. From the Japanese-style rooms, you can have a splendid view of the hostel’s private garden. Sumiya Ryokan is best known for the delicious Matcha green tea that will be served once you check-in. The bitter and fragrant tea will remind you of the fantastic tea tradition that Kyoto treasures. If you stay at the hotel during the 7th or 17th of the month, you will also be invited to an after-dinner tea ceremony. Japanese cuisine is also another factor that makes Sumiya Ryokan stand out - a full-course Japanese meal can be enjoyed which includes luxurious seasonal dishes made using ingredients of the highest quality.